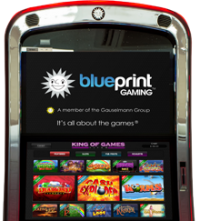 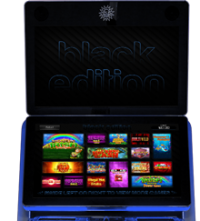 As a part of the Gauselmann Group, Blueprint Operations/Machines is a market leading supplier of land based slot and analogue games to the UK market. 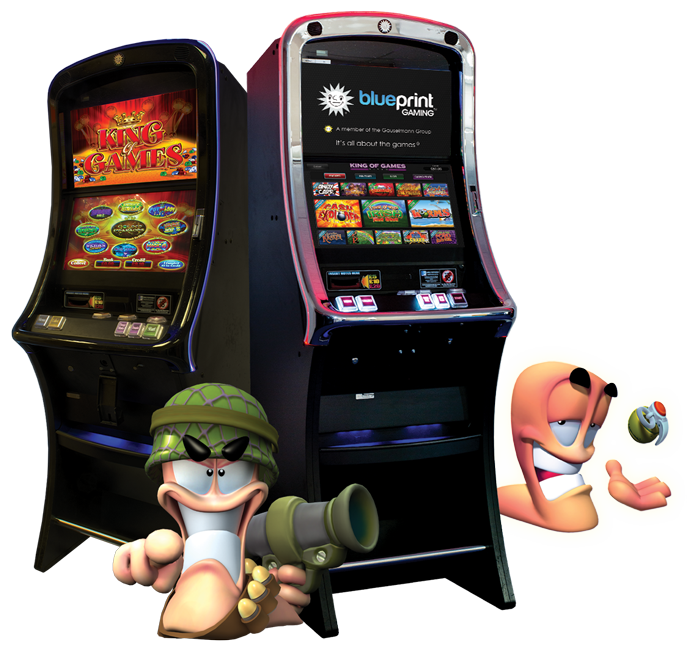 Supplying to the Pub, AGC and Bingo sectors of the UK land based industry it is our strategy to ensure that we build the best possible content pack to suit each player style across both B3 and CAT C Machines. 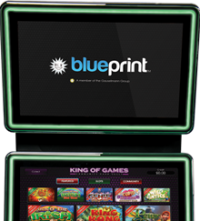 Blueprint Operations Limited are licensed and regulated by the UK Gambling Commission. 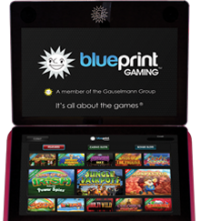 Blueprint’s logo, graphic assets and all other material is the company’s intellectual property and may not be copied, reproduced, replicated, distributed or displayed without written consent from Blueprint Operations Ltd. 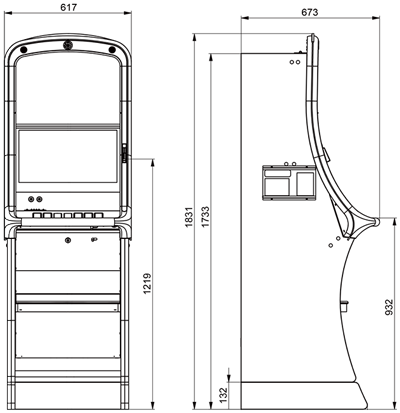 Under no circumstances may Blueprint’s intellectual property be displayed in connection with inappropriate or harmful content, including without limitation on web sites containing offensive content or supporting illegal file sharing.